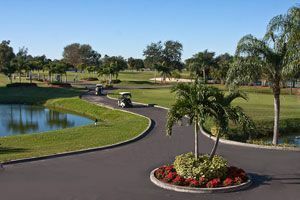 Boca Dunes Golf and Country Club, located in Boca Raton, Florida, offers a newly renovated clubhouse and a championship golf course.Our goal is to provide you with the finest golf experience possible. 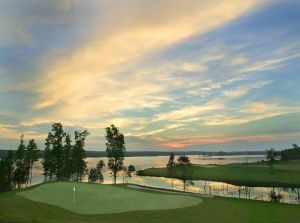 The clubhouse features spectacular ballrooms with sweeping views of the golf course. In addition, a beautiful veranda overlooking the pool and fountain is perfect for cocktail and hors d’oeuvres receptions. 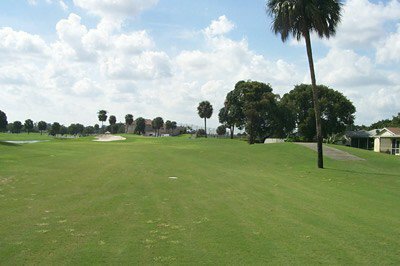 The golf course is a Devlin/VonHagee masterpiece with a 7000 yard, 18 hole championship design. 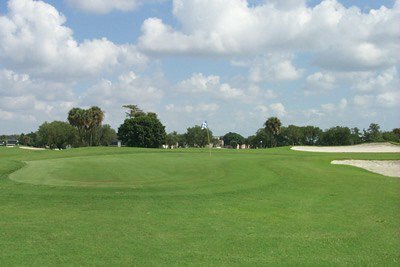 Boca Dunes also has an outstanding nine-hole executive course. 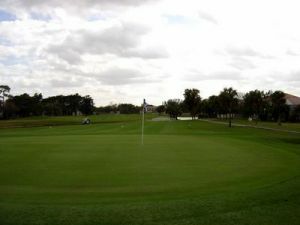 Both courses can accomodate any caliber of golfer and are open to the public. 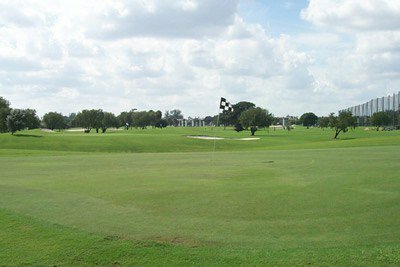 Our lighted driving range allows avid golfers to get out and practice their swing or just have fun. 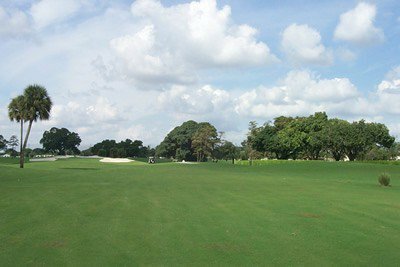 At the driving range is the Don Law Golf Improvement Center for the golfer who is serious about improving their game. 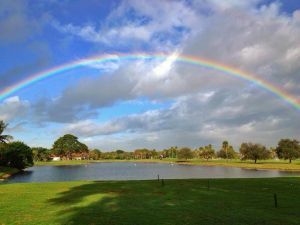 Boca Dunes Golf & Country Club is not yet in our pool of Golf Courses for orders.